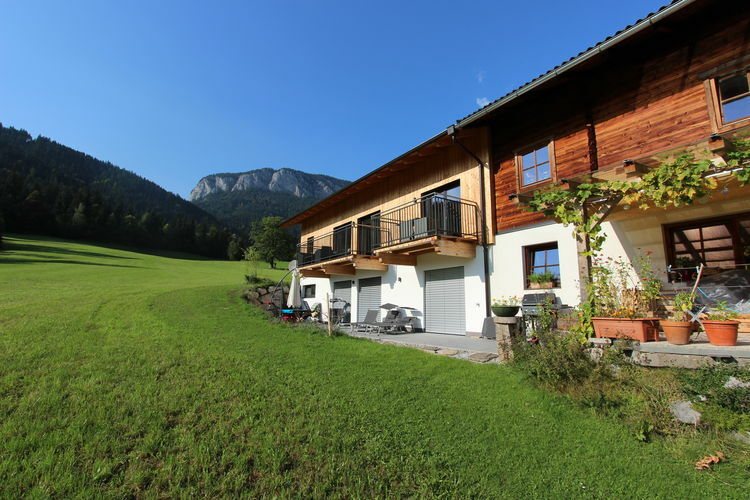 Itter Book Online self catering holiday rentals & vacations abroad throughout popular destinations in UK Europe and Worldwide. 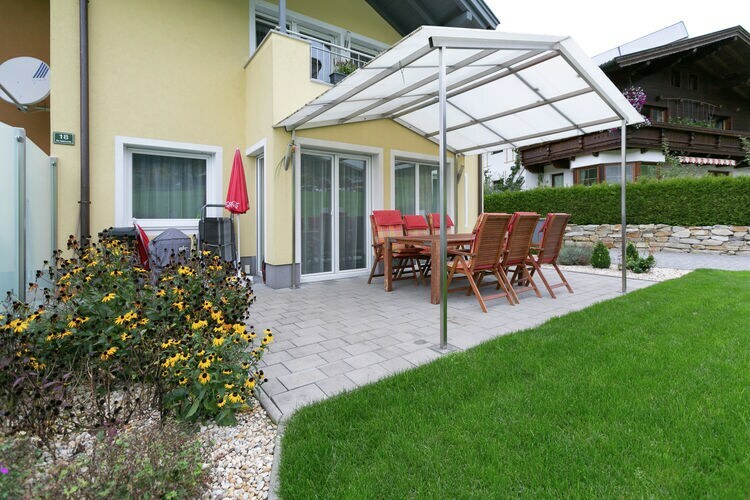 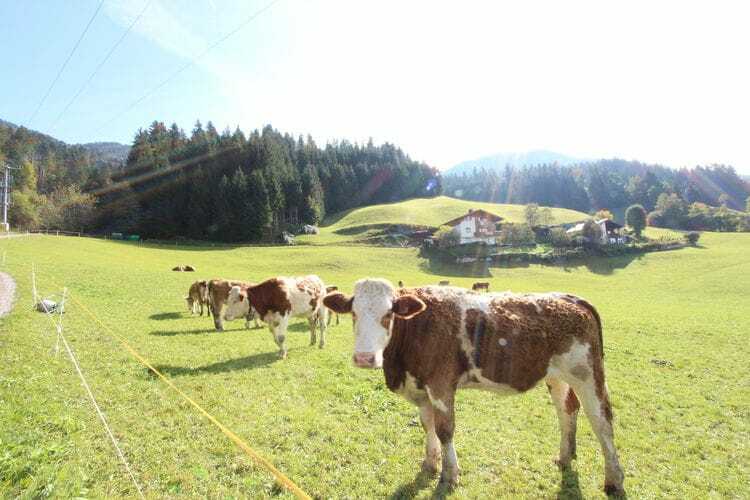 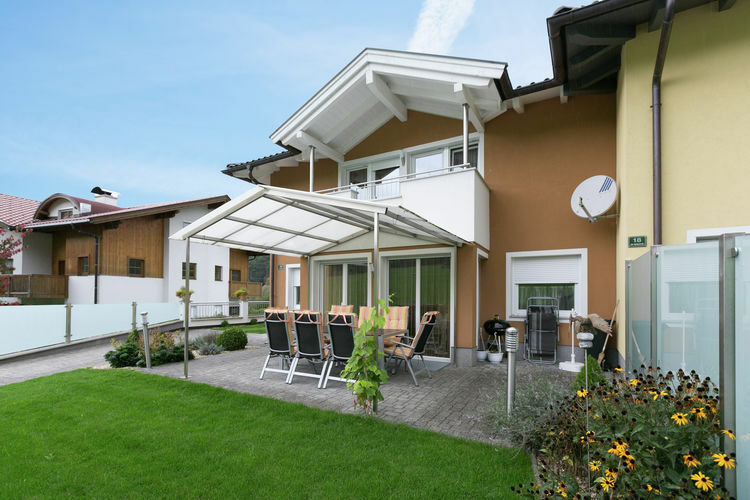 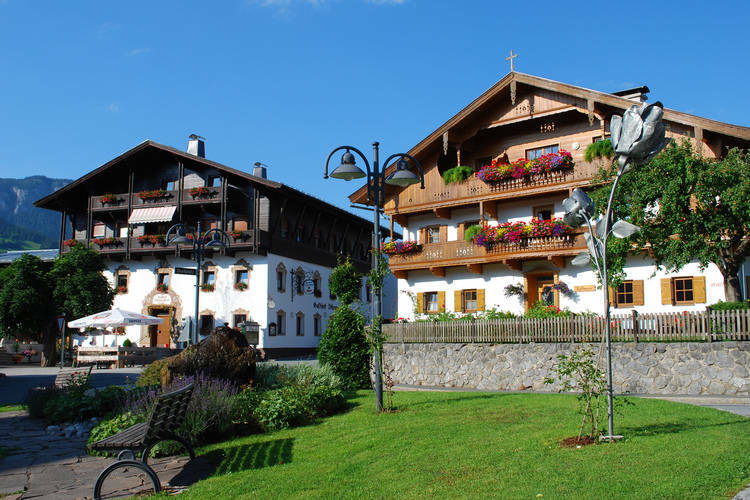 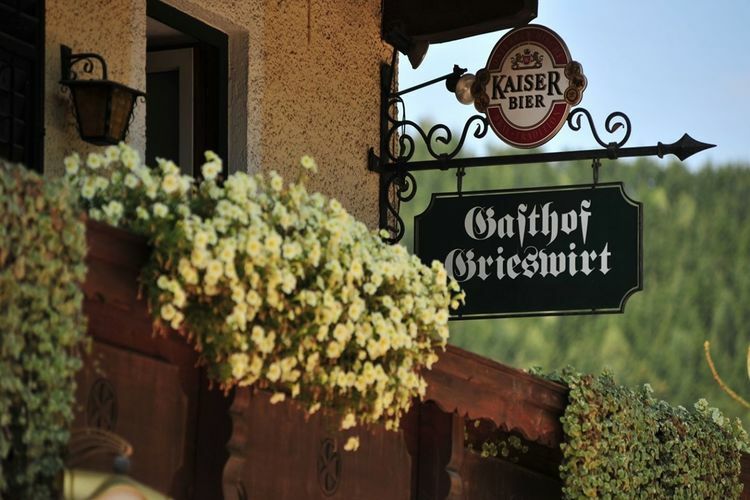 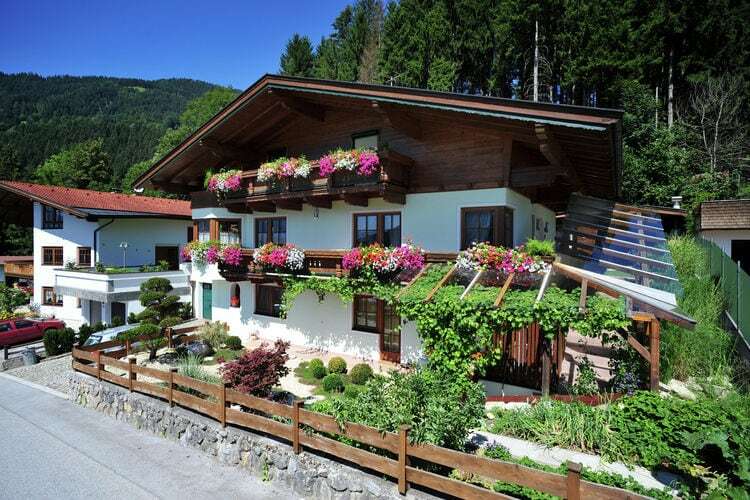 There are 23 Holiday Homes in Itter Austria . 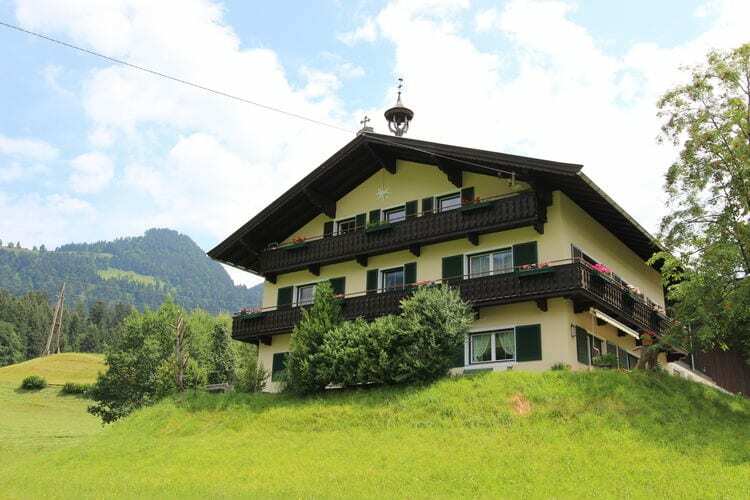 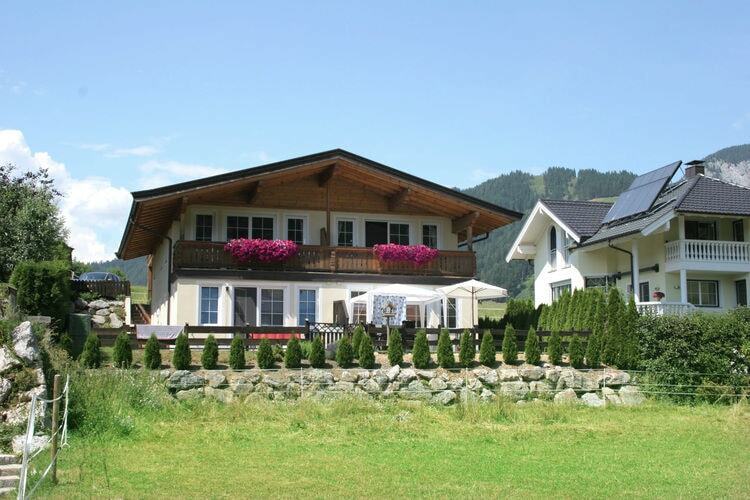 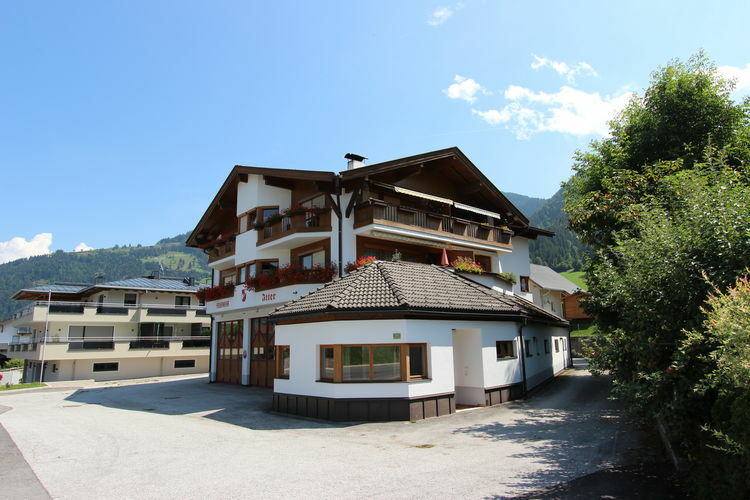 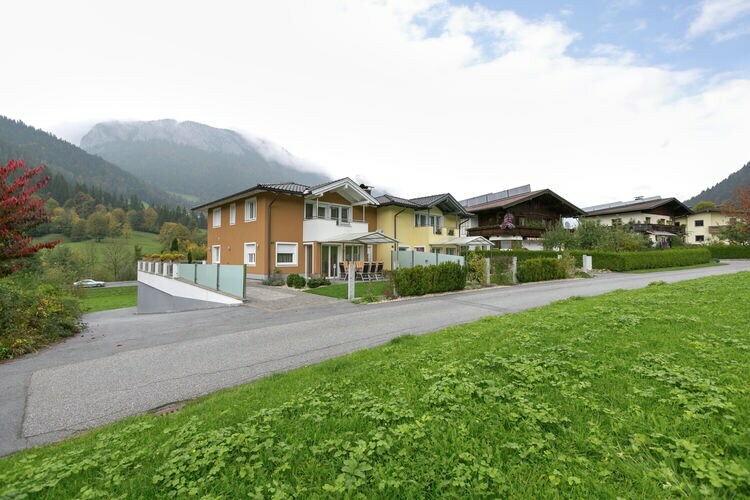 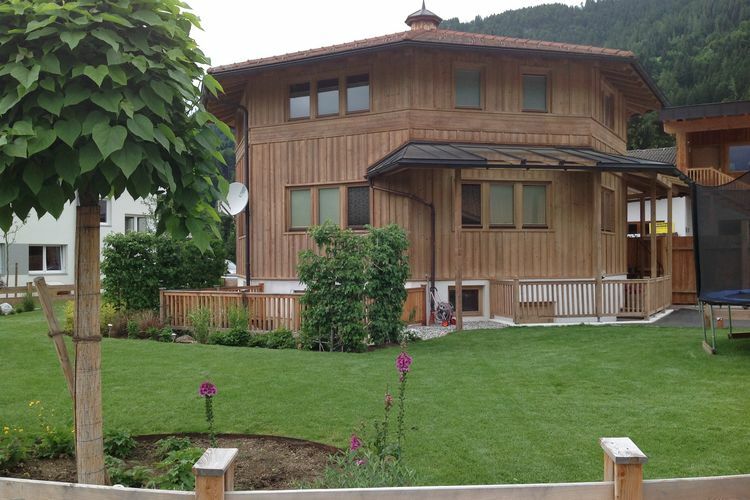 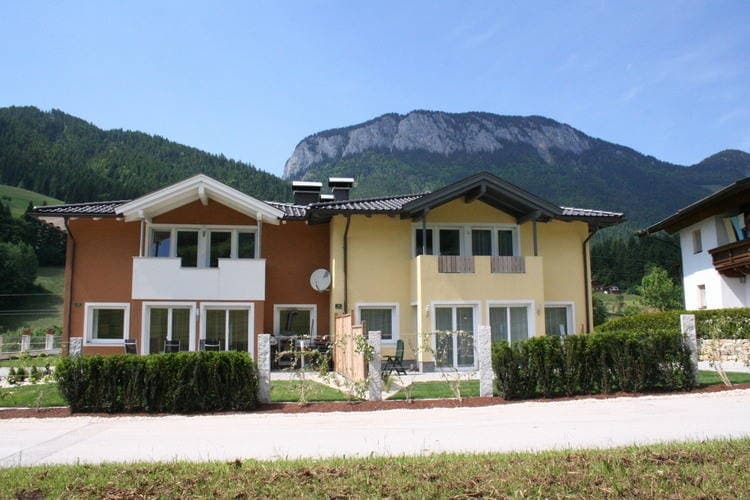 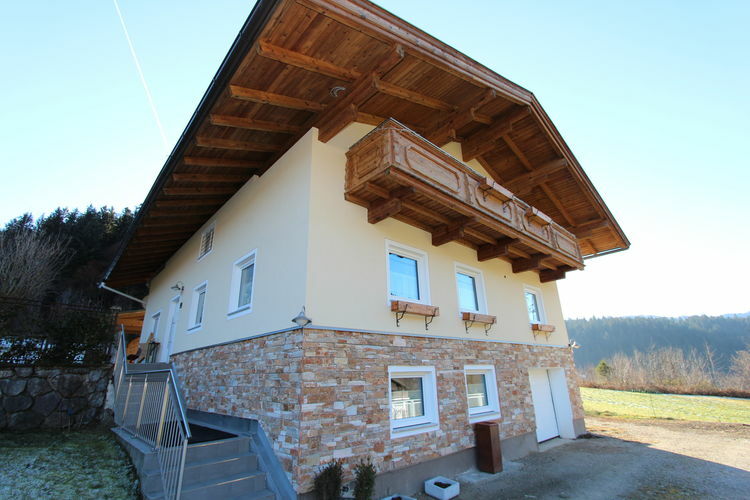 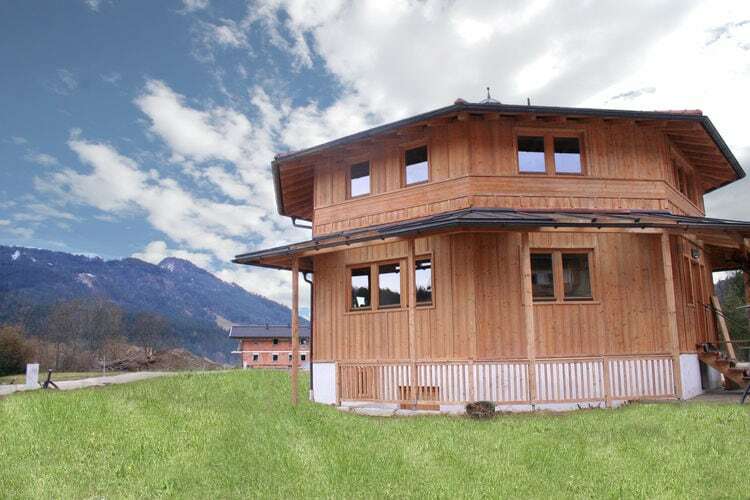 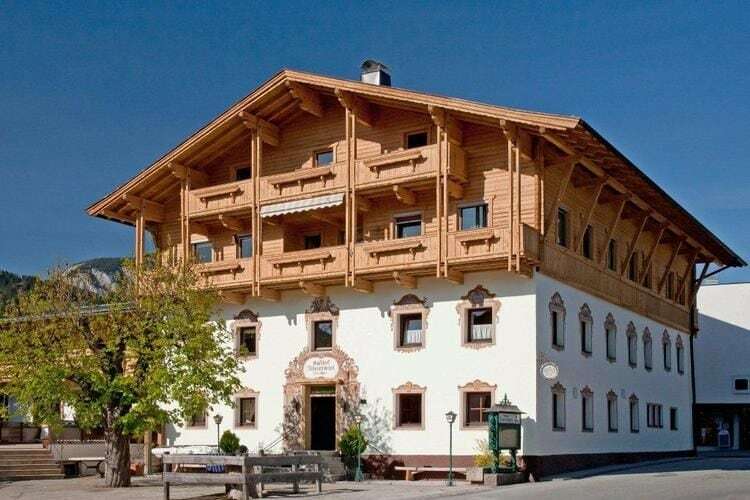 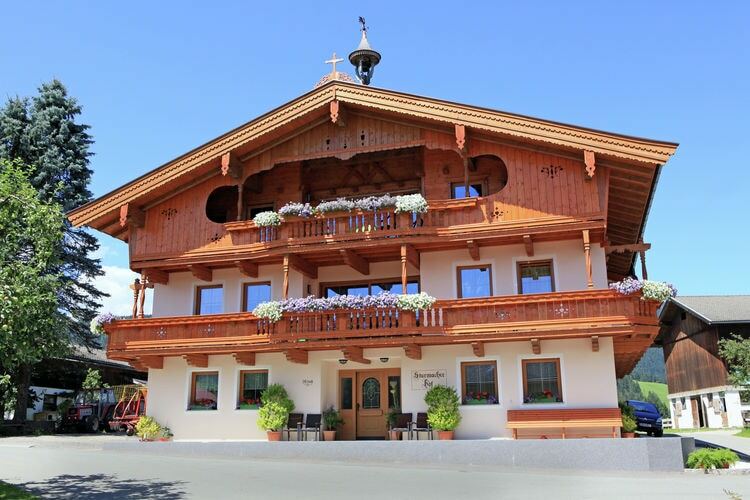 A large holiday home with many extras, near the largest ski-area in Austria. 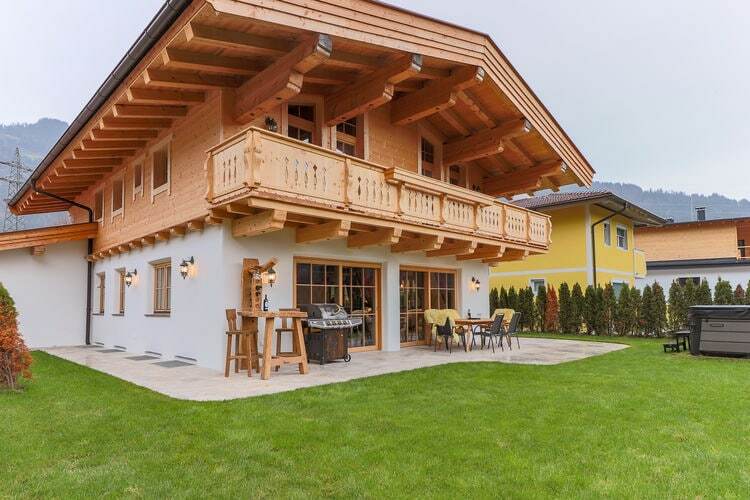 This new, modern holiday home is beside Austria s largest ski-area. 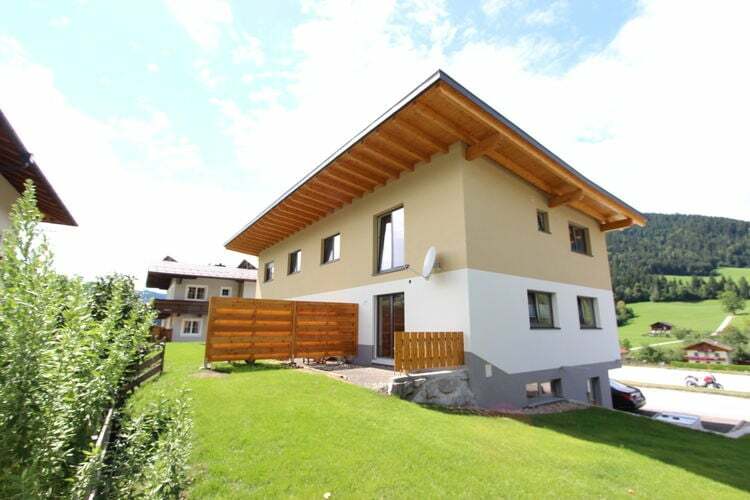 Modern holiday home is beside Austria s largest ski-area. 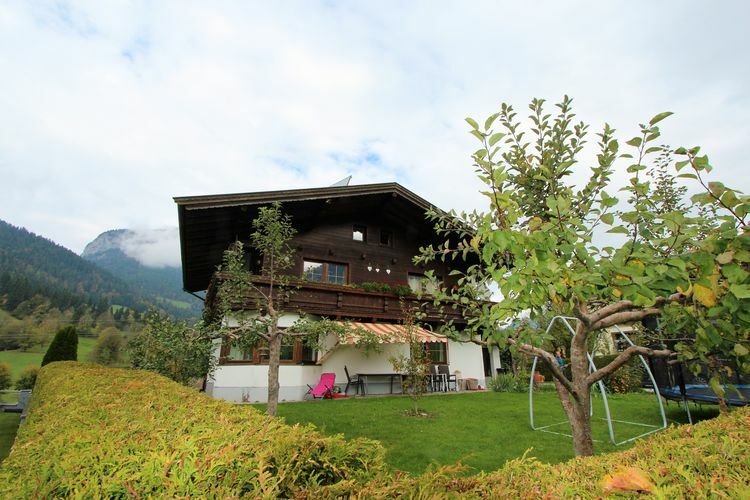 Luxury detached chalet with a spacious garden with lawn! 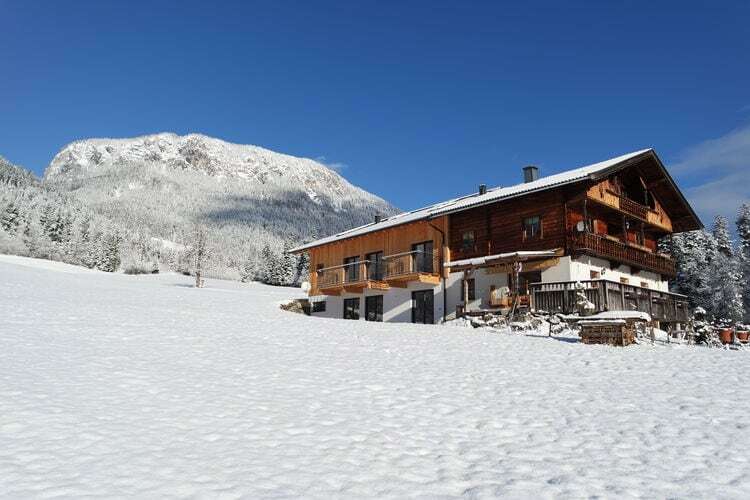 Unique holiday home, directly on the slopes with fantastic view!